You may designate a person(s), a trust, or an estate as your beneficiary. 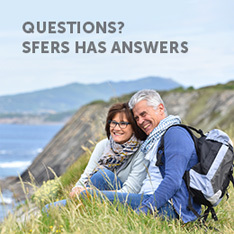 If you need to update your beneficiary after a life event such as marriage, divorce or the birth/adoption of a child, download, complete and submit a SFERS Designation of Beneficiary Form. Please have the form notarized if submitted to our office by mail. 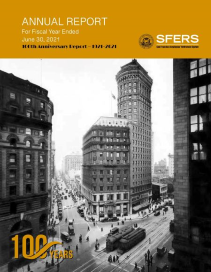 sign the form in the presence of a SFERS employee to witness your signature (the form does not need to be notarized if submitted in person). An appointment is not required to update beneficiary information. 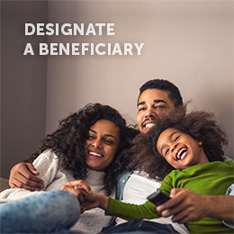 You are solely responsible for designating and/or updating your beneficiary on your SFERS Plan to ensure a SFERS benefit is paid to the beneficiary you intend upon your death. 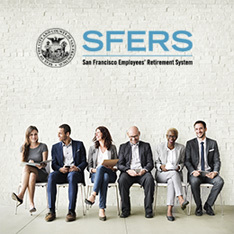 The beneficiary you designate on your SFERS Plan is separate from the beneficiary you designate for your City benefits during the hiring process.